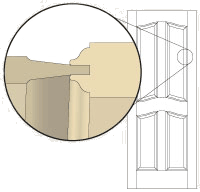 A door profile refers to the joint where the sticking and panel come together. 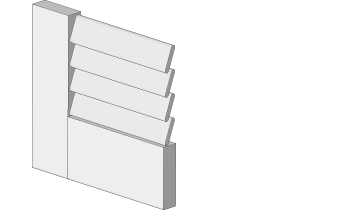 Think of profiles as the icing on the cake. You can achieve distinct looks by selecting different sticking and panel styles. With 66 combinations of sticking and panel styles to choose from, we are confident you’ll find the perfect profile for your project. If not, we will be happy to partner with your dealer to create a custom solution.